Once snow covers the land, everything looks magnificent, but roads become slippery and driving is much more difficult. In order to improve grip you must put winter tires, and if the snow is heavy, you cannot go anywhere without the chains. But sometimes, choosing the right vehicle helps you through the cold and snowy weather, and we present you top 10 cars that are great for the cold months. 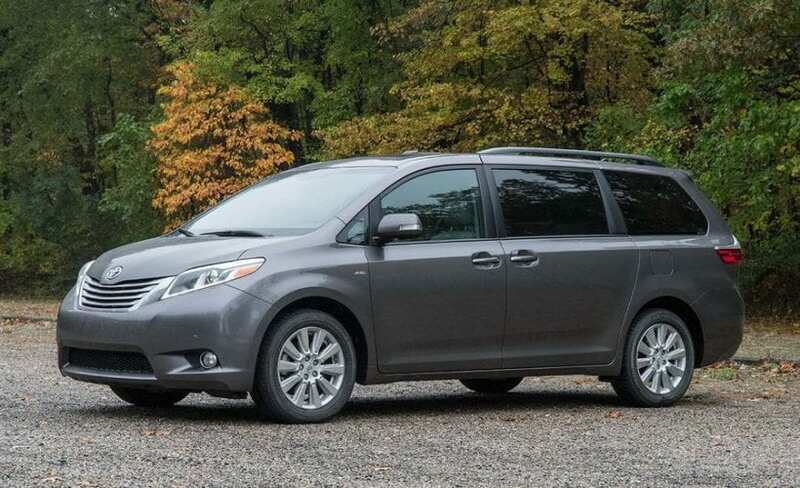 In case you need a family hauler, one of the best choices is definitely the Toyota Sienna. This model comes with a 4WD configuration whereas the V6 engine produces 266 horsepower. 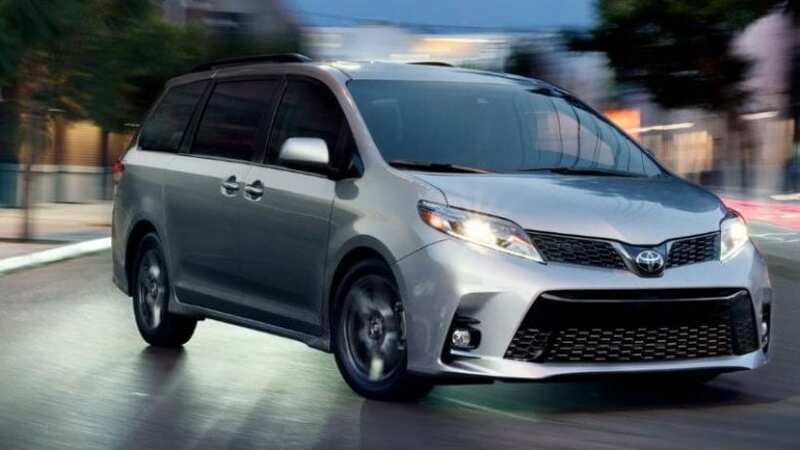 Moreover, the Sienna is pretty decent when it comes to fuel efficiency, and the interior is comfortable, which is perfect for winter.